“Venom” took in $US10 million in Thursday previews – a record-breaking figure for the month of October. “A Star Is Born” also fuelled the box office with $US4.6 million in previews. We could be looking at not just a record-breaking opening weekend for “Venom,” but for overall box office. Hear that laughter? No, it’s not audiences laughing at the wacky performance by Tom Hardy in “Venom,” it’s the movie studio behind it laughing its way straight to the bank. The rotten reviews for Sony’s latest Marvel movie isn’t hurting its bottom line. 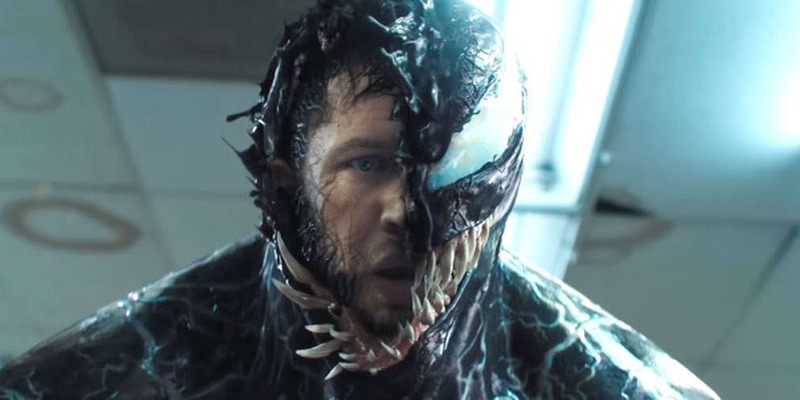 “Venom” took in $US10 million in Thursday preview screenings, according to The Hollywood Reporter (the movie is also getting high marks on post screening surveys, Business Insider has leared from a source at Sony). That’s a record-breaking figure for the month of October and it puts the movie on pace to have the biggest opening weekend ever for the month, which is currently held by the 2013 movie “Gravity” ($US55.78 million). 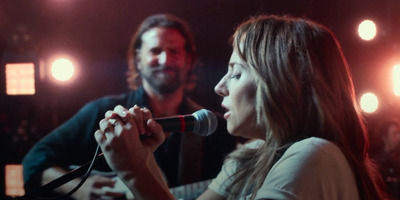 The Oscar-bait Warner Bros. release starring Lady Gaga and Bradley Cooper, which also marks his directorial debut, took in an impressive $US4.6 million so far (counting Thursday previews and special screenings earlier in the week). With industry projections having “Venom” opening somewhere between $US57 million – $US65 million and “A Star Is Born” coming in around $US30 million (or higher), it’s looking like this could be a record-breaker for overall revenue for an October weekend. a star is born box office clusterstock marvel movies sai sony thewire-us venom warner bros.